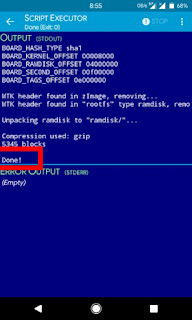 -After boot.img(Base) unpacking is completed. then you can see ramdisk , spli-img Folder . 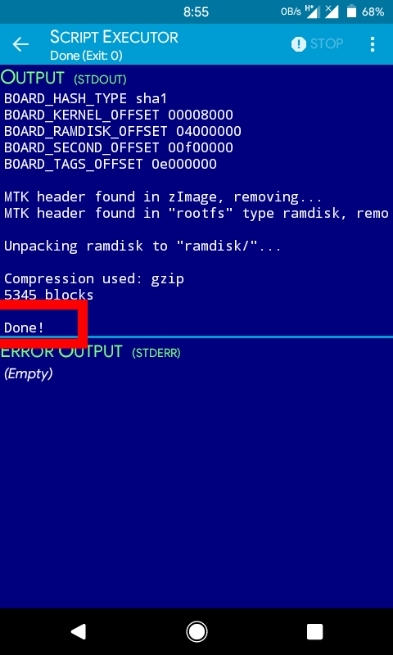 -After doing all steps now delete zimage(kernel) from split-img folder & paste the first one zimage(kernel) which we are pasted in internal storage after pasting zimage one execute command repackimg.sh . 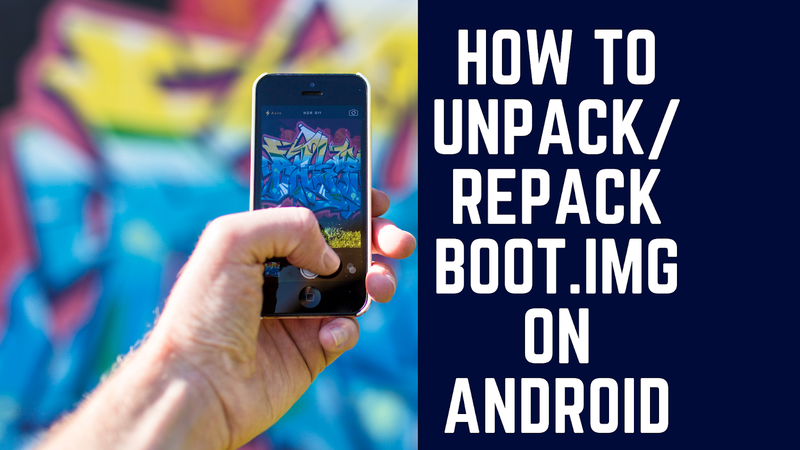 Now you will find image-new.img rename it to boot.img then put this boot.img in you port rom. 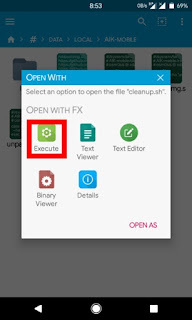 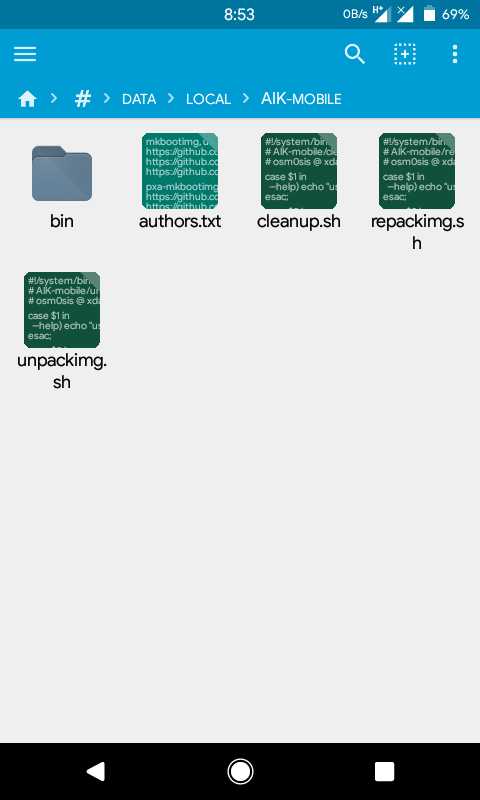 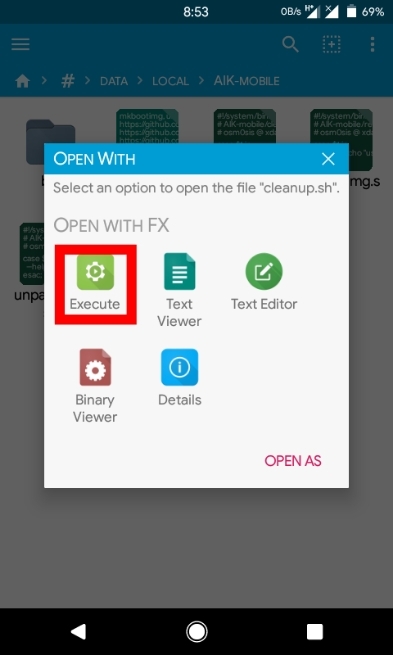 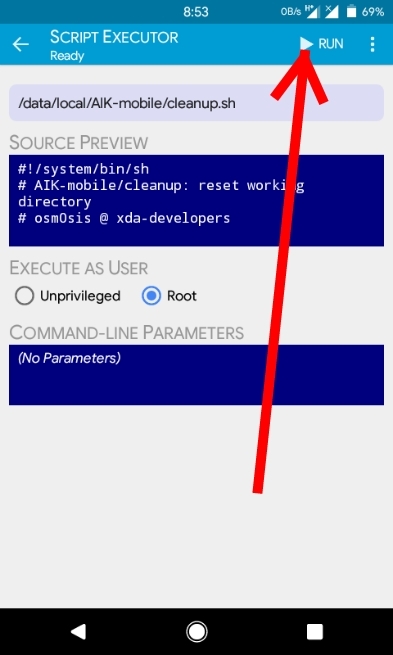 ♦ Want To Try Another Method To Unpack/Repack Boot.img on Android? 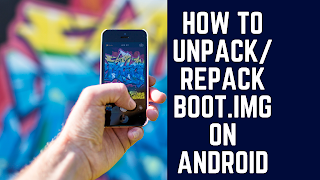 0 Response to "How To Unpack/Repack Boot.img on Android"